Within the last few years, personal transportation services like Uber and Lyft have taken over many trips traditionally provided by taxis. They are trendy, affordable, safe, and somehow seem more personal than a taxi even though you’re still getting in a car with a complete stranger. 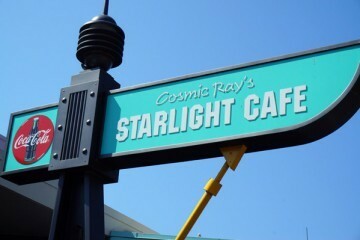 Disney has recognized the trend and is considering creating their own version. 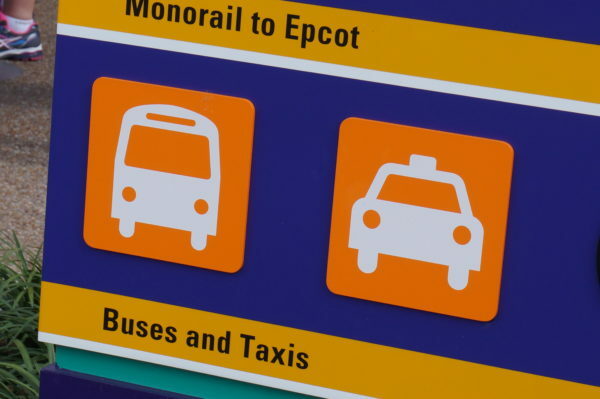 Late last year, Disney rolled out their Express Shuttle service, which allowed guests to pay extra for backstage transportation between parks meaning they could bypass waiting in line for a bus at the stops outside the parks and the security lines. 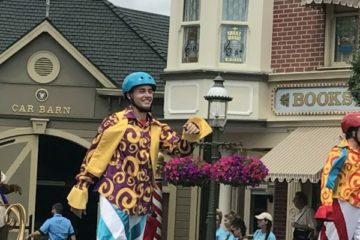 This latest upsell could provide guests with the convenience and on-demand nature of a taxi with the safety of being driven by a Cast Member. Plus, the cars are rumored to be all electric cutting down on the cost of the service and the long-term effects on the environment. Uber-like transportation could be coming to Disney World. What’s more, Disney recently announced that they’re hiring 1,000 people. Some of these people could replace those who take the new personal driver roles, since the new person drivers must have worked for Disney for at least a year to drive the Uber-like transportation. 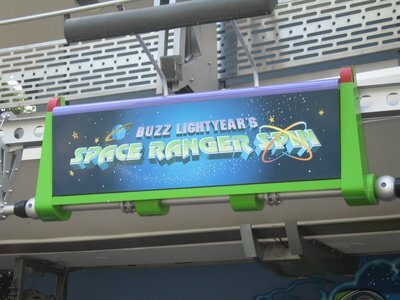 Other requirements include having held a Florida driver’s license for at least three years and be very knowledgeable about Disney World so they can answer any questions their riders may have. Why would Disney want to do this? I mean, why not just let Uber and Lyft continue to operate as they have been? Well, one reason is of course money. If Disney can get a few more dollars out of their guests, it’s worth it. Plus, Uber and Lyft may soon face new rules like blocking municipalities from charging taxes or requiring licenses for transportation network companies and drivers. This could mean a decrease in safety and quality of these services. 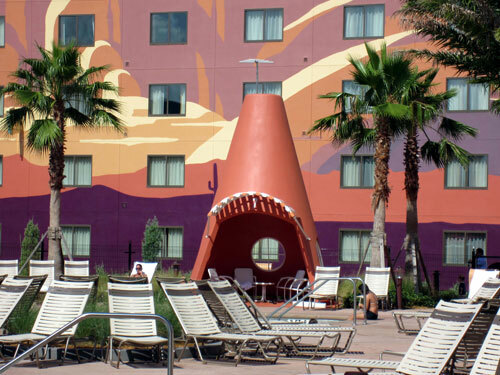 Since Disney is billed as a safe, family-friendly vacation spot, they can’t allow something on their property that they don’t have high confidence in. A Disney operated Uber service: would you pay for it? 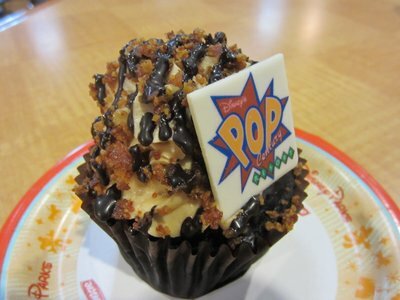 The King Cupcake At Disney’s Pop Century: Bacon Plus Chocolate? 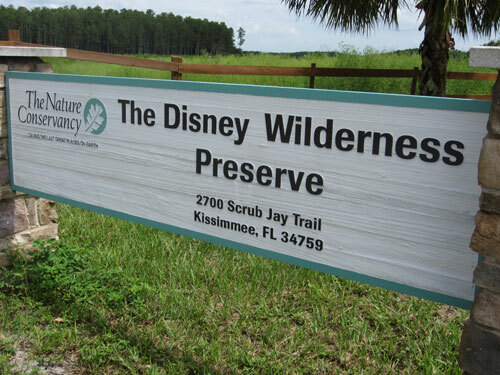 Have You Ever Visited the Disney Swamp?